We have gained huge accolades by our clients for our excellent quality range of assembly. 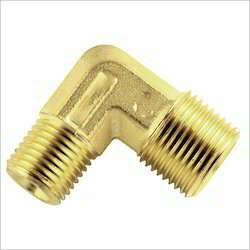 These are assembly manufactured using superior quality materials, procured from reliable vendor and find a wide application across various industries. 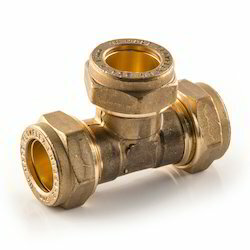 We offer a wide & comprehensive ranges of Union Assembly. 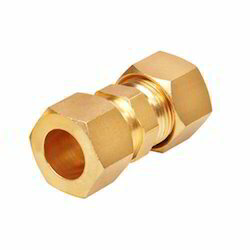 Thread: 1/8, 1/4, 3/8, 1/2, 3/4"
We offer a wide & comprehensive ranges of Equal Tee Assembly. Looking for Industrial Assembly ?